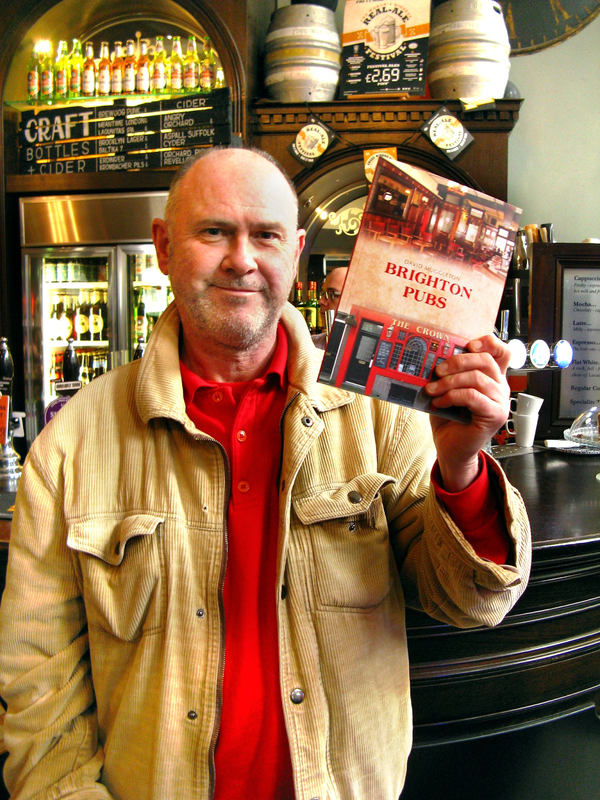 One of Brighton’s three Wetherspoon’s pubs, the Post & Telegraph in North Street features in a new book by beer writer David Muggleton. Brighton Pubs, at 96 pages with nearly 100 illustrations, gives a detailed history and guided tour of 45 pubs in one of Britain’s most vibrant cities. The pubs are arranged into a series of five walks, each with its own chapter, starting with a map and guiding the reader around a different area of Brighton, covering not only the city centre but venturing out to the suburbs. The pubs featured are all in some way notable, whether by heritage and architecture, an association with famous people or a setting for historical events. The Post & Telegraph, which is included in the walk of the city’s Cultural Quarter, inhabits a Grade-II listed building of 1921-23, designed in the neoclassic French style of Louis XIV by architect F. C. R Palmer with local firm Clayton & Black acting as executants. It was originally and for most of its existence a bank but was built on the site of newspaper premises once occupied by the now defunct Brighton Gazette, Hove Post and Sussex Telegraph, hence the name given when it was opened by Wetherspoon in December 2010. David (pictured in the Post & Telegraph) said: there were many more pubs I would ideally have liked to feature, including the city’s other two Wetherspoon outlets, The West Quay and The Bright Helm, but the book would have ended up twice the allowed word length! 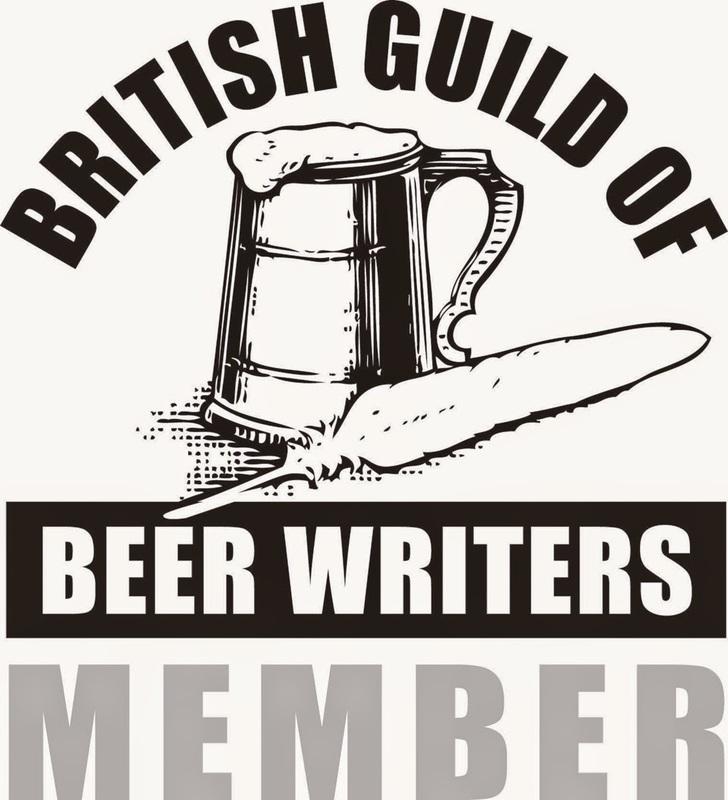 David added “I’m a big fan of Wetherspoon pubs; the beers are well kept and I always look forward to their regular real-ale festivals that showcase up to 50 ales from the UK and around the world. In fact, immediately after my photo was taken I enjoyed a few of the Post & Telegraph’s current festival ales."